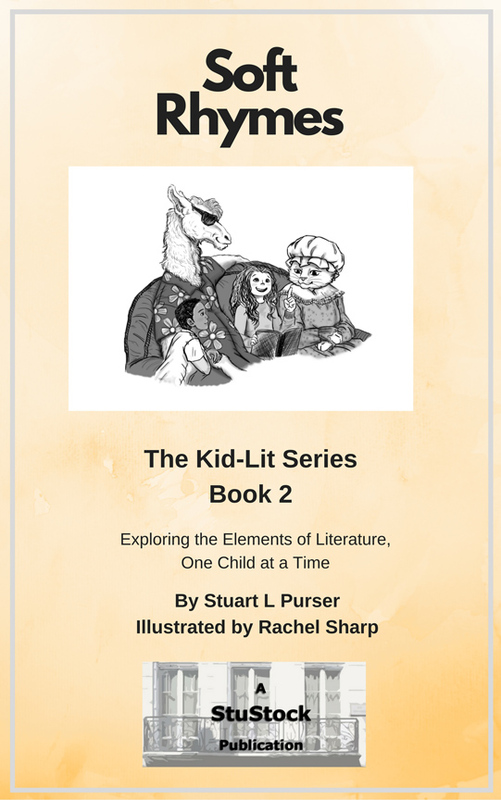 Stuart L Purser Author Page: Kid-Lit Book 2: "Soft Rhymes"
Kid-Lit Book 2: "Soft Rhymes"
Coming Soon to Amazon, in soft cover book or digital e-book formats. 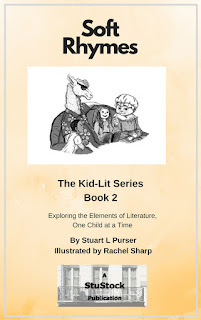 This entire series started with this book. One day I was driving with my two youngest children and we stopped at a railroad crossing in the country. I looked to my right, and there came to my view the first two soft rhymes in this book. Well, they may not have looked EXACTLY like you see them here, but the goat was eating the rope and the llama was just sitting there. And there sprang to my mind a thought !! I said, Robert, let’s write a book!